Collecting organic and wild produce presents Finnish agriculture and bioeconomy new opportunities. Linking the pure Nordic nature with the global organic brand is a selling point that few other countries can offer. Organic wild produce means wild produce collected from forests and bogs certified as organic wild collection areas. 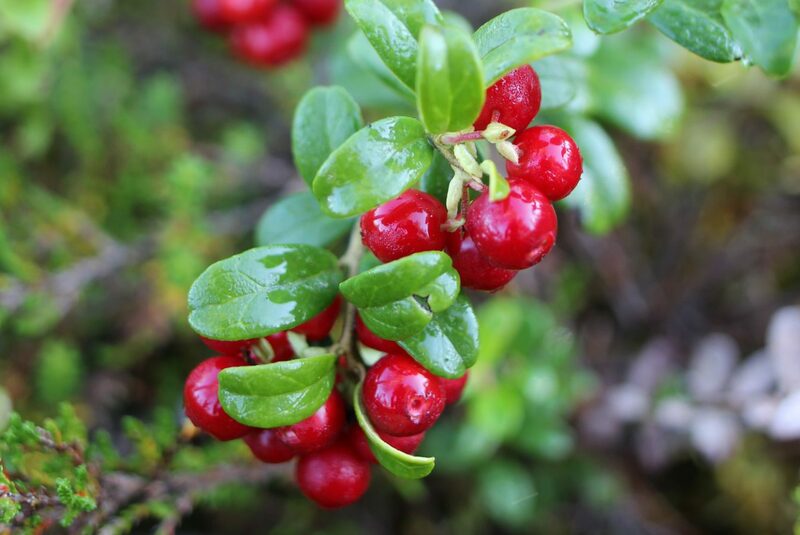 Wild berries are probably the best-known example, but Finnish companies also use organic sap, chaga, wild herbs and spruce shoots in their products. Demand for organic raw material for superfoods is particularly high. The Finnish superfood market and production used to rely on exotic imported products, such as goji berries, but now businesses are actively sourcing home-grown ingredients, too. Superfoods and other food stuff aside, organic wild produce is also used for cosmetics and food supplements. Businesses in this sector almost always aim for the export market. Having the largest certified organic collection area in the world – about 12 million hectares – Finland is in an excellent position to meet the growing demand for organic wild produce. The EU has set international standards for the certification of forests as organic wild collection areas. To get the certification, chemical fertilisers or pesticides forbidden in organic production must not have been used in the area for three years prior to certification. Annual control visits are used to monitor that conditions are met. The organic wild collection area certification does not preclude normal forest management practices of commercial forests. Experts estimate that more than 95% of Finnish forests, other wooded lands and wastelands meet the conditions for organic certification. Currently, the vast majority of the Finnish organic wild collection area is in northern Finland, where a lot of the forests are publicly owned. In southern Finland, in contrast, the potential for organic certification is still largely untapped, because of the more fragmented forest ownership, which has made certification slower. 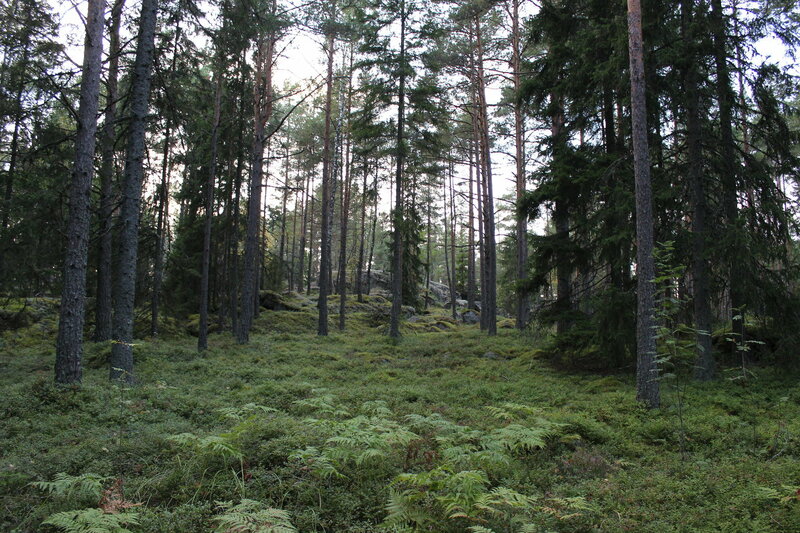 It is mainly individual organic farms or forest owners that have got their forests certified as organic wild collection areas in the south of Finland. The situation may change in the future, however, since the Finnish Food Safety Agency Evira has put out new guidelines for the certification process. They make certification easier for areas with several forest owners. From the point of view of the national economy, the use of organic wild produce is very profitable, because the added value of the raw material is vastly higher than that of many others in the bioeconomy. It is also a crucial distinction that only natural products that come from organic wild collection areas can be marketed as organic. Whether it is for food or cosmetics, there is an increasing demand for organic, particularly in the export market. Businesses in the sector would certainly benefit from more certified organic wild collection areas in southern Finland, too. Forest owners can also find new ways of making money from collecting organic wild produce, such as sap, chaga or resin, that are not covered by the Nordic “everyman’s right” which allows anybody to forage some wild produce. Companies producing organic birch sap, such as Arctic Birch and Nordic Koivu, have been acquiring more and more birch sap in the past few years. Both companies export organic birch sap as raw material for the food and cosmetics industries. The author of the article is Minna Nurro, Press Officer, The Finnish Organic Food Association Pro Luomu.